For a long time I have been hearing about the electric pressure cooker Instant pot. Although everyone that owns it had all the positive feedbacks about it, I wasn’t very inclined to add another gadget to my already over-crowded kitchen. But then during Thanksgiving sale, my friend gave me that last nudge and told it was on a sale. She said I am never going to get it at that price. I gave in and bought it. The big attraction for me was the steel inner pot. Since then I have used it a lot, prepared all kinds of dishes in it. This Spinach pulav with Coconut milk, loaded with vegetables and paneer was one of the first dishes I tried making in Instant pot. I am trying to include more greens in our diet. 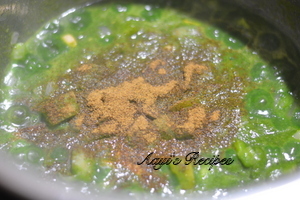 Spinach gets added to pulavs, chapatis, bread, soups, gravies etc. 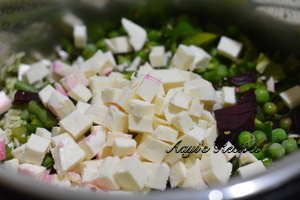 This time I wanted to use up some beetroot and paneer, so I added them to pulav along with spinach. Coconut milk gave a very mild taste to it. 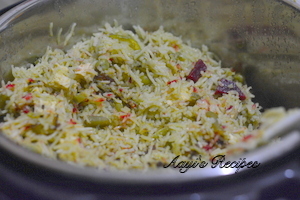 This pulav came out so good that I will have to make this regularly. 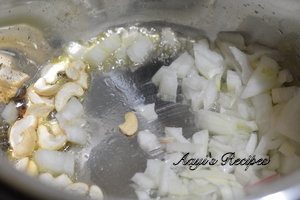 Heat oil/ghee and fry the spices, followed by onions, cashews. Add tomatoes, followed by spinach paste, garam masala. 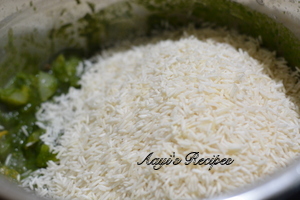 Add rice and fry for few minutes. 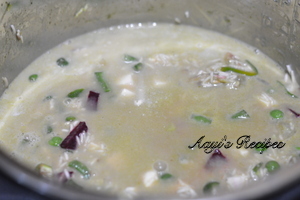 Then add the vegetables, coconut milk and cook till done. Im thinking of buying one . But what kind of settings dos you use when doing this? Regular rice setting ? And did you use the steel inner pot on the stove to cook or EVERYTHING got done in the pot itself. There is a saute mode on it. So the prep is done in that mode and once water is added, I put it on rice mode. So everything was done in one pot. Waaw,.. This recipe looks yummm,… I will try this soon,.. thank you,.. This recipe looks awesome !I would like to try it out. Would it work in a regular pressure cooker ? 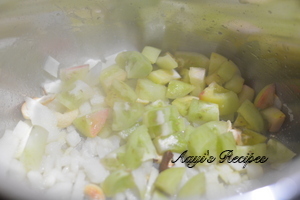 Yes, you can make it in regular pressure cooker or even in a thick bottomed pan on stovetop. 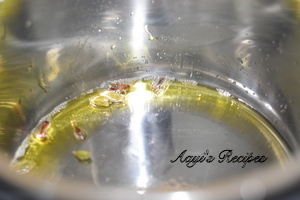 Hi Shilpa, Just to let you know, I tried this recipe and it turned out fantastic! I just had to make it a little more spicier and add a spoon of sugar. Oh great. I am so glad to know ? I love your recipes. With regard to this one: Spinach Pulav, does one have to blanch the spinach leaves? 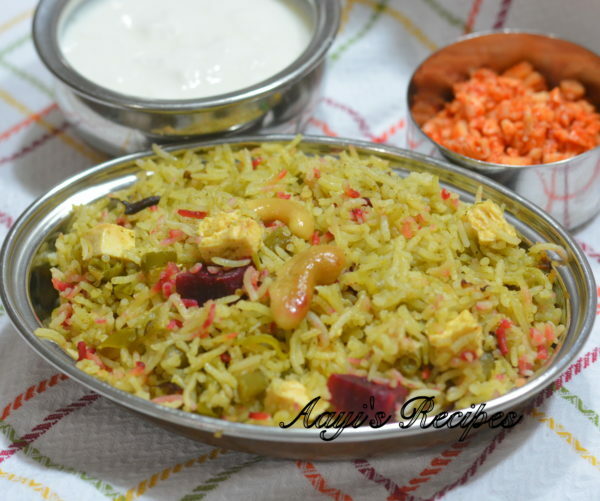 I am using instant pot.will surely try this Spinach Pulav.thanks for the recipe. How long did you cook in INSTANT pot? Did vegetables cook al dante? I used the rice option. Yes, they were all cooked perfectly. Did you mean 1/4 cup coriander seeds or leaves?